ATLANTA—Today, African-Americans are reversing their great migrations, abandoning false promises from U.S. technology hubs in the West, Northwest, and Northeast to reclaim cities in the South. In an article released this week from USA Today, Brookings Institution demographer William Frey, author of “Diversity Explosion: How New Racial Demographics are Remaking America,” says Atlanta leads all other metropolitan areas in black migration, increasing more than five-fold from 1970 to 2017. Leading these migrations are younger, highly educated talent who demand quality of life without exorbitant price tags and excessive taxation. Demographer Joel Kotkin, executive director of the Center for Opportunity Urbanism, underscores the fact that Atlanta’s big draw for African-Americans is the large number of entrepreneurs. Direct access to tech start-ups, students, interns, and protégés from the Atlanta University Center Consortium (AUCC) and leading technology schools make Atlanta extremely attractive. 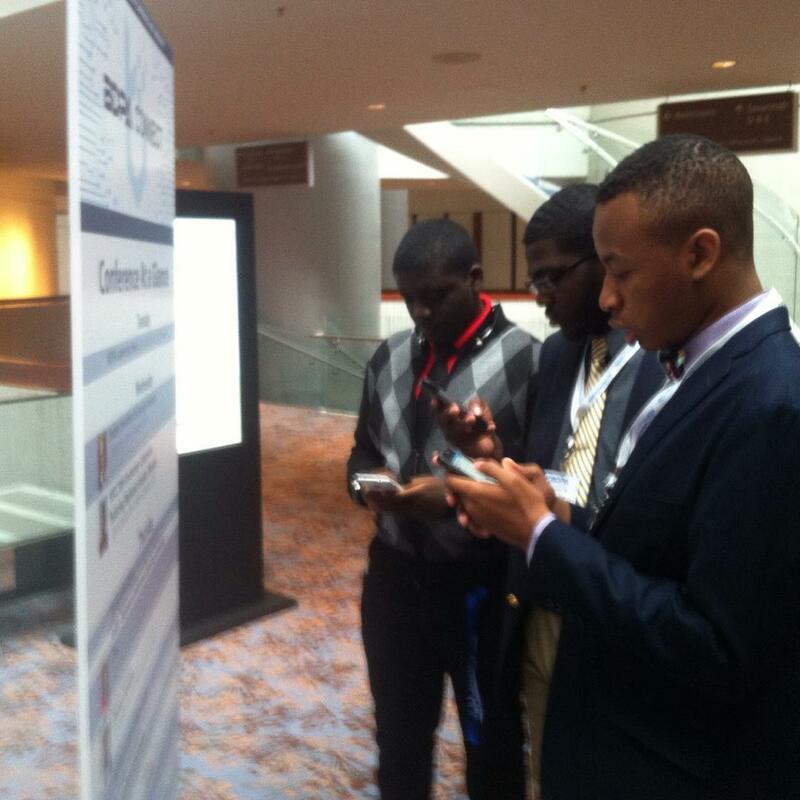 Moreover, as a strategic triad of academia and public-private partnerships, local HBCUs, Georgia State, and Georgia Tech actively are engaging governments, industry partners, and community technology organizations such as BDPA and LISTA to expand smart cities research while organically growing local talent. 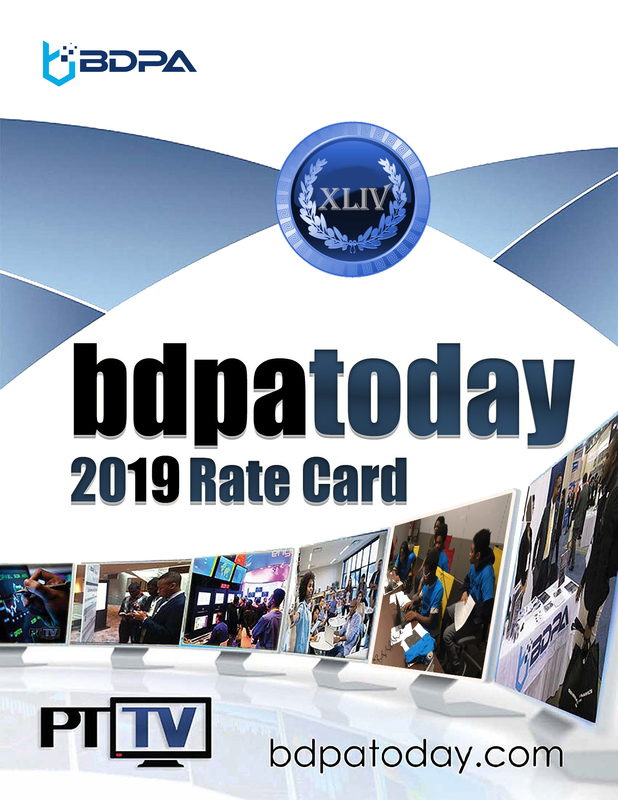 National BDPA will convene its 41st annual technology conference in Atlanta, Georgia from August 1-3, 2019. 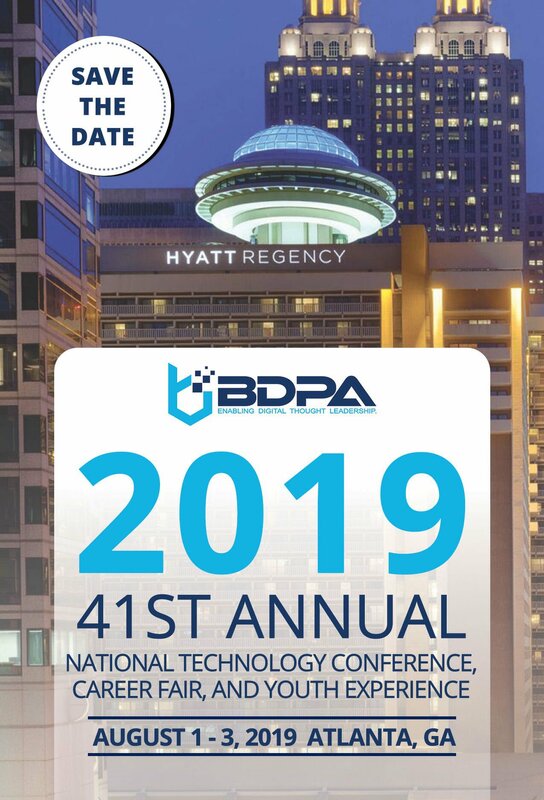 Headquarters for BDPACON19, this year’s conference, will be the Hyatt Regency Atlanta with technology workshops and presentations at local mission partner facilities and participating colleges and universities. Annual BDPA conferences feature technology career expos, National collegiate and high school IT Showcases, Mobile App Showcase, National High School Coding Competitions (HSCC) featuring top-coders from local BDPA Chapter cities and Jr. Devs from every BDPA region, and annual Youth Technology Camps (YTC). 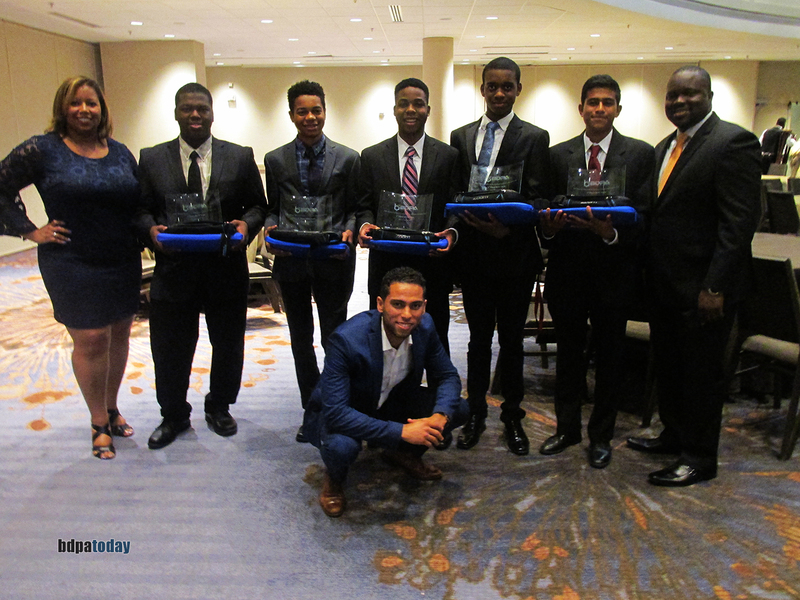 This year’s Host Chapter, BDPA Atlanta, will try to recapture their National HSCC championship (shown above) with another title in 2019. 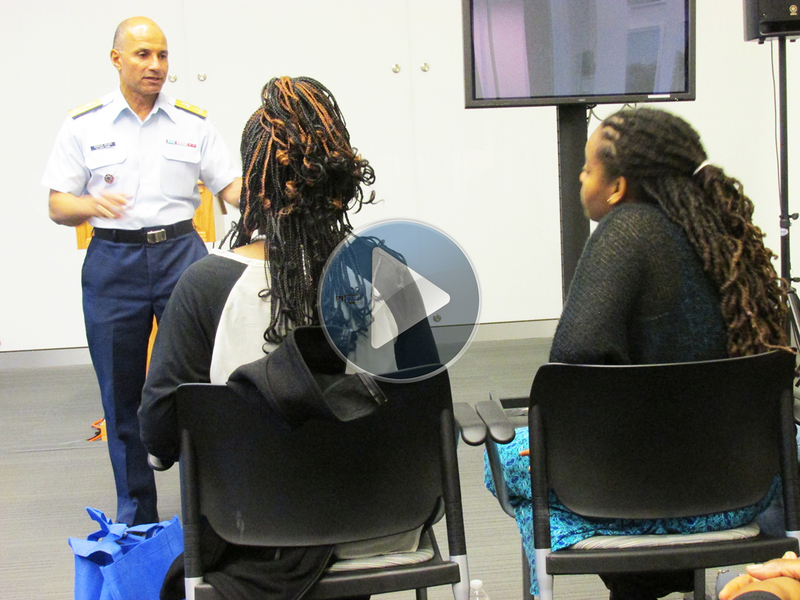 BDPA St. Louis is 2018’s defending HSCC World Champion.